Giftcard Suite helps businesses sell eGift Cards for Mother’s Day. Selling Gift Cards for Mother’s Day has only been growing in popularity from 2015 to 2018 proven here. If you're reading this we have a BET that YOU can only WIN! 100% Guarantee FIVE YEARS FREE! You can only WIN with this bet. The question is are you going to be content with your sales? Or Will You Finally Decide It's Your Time For A Boost In Revenue! 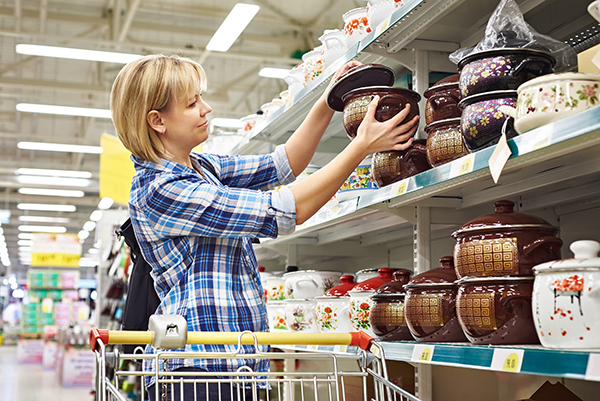 Give your customers the opportunity to give their mother’s the most special gift. A gift card from your outstanding business. eGift Cards make for the perfect last-minute gift that your Mother will love. Our Moms, at least mine and my Godmother love to go shopping. Gifting them an eGift Card is more than pre-paying for your businesses products or services. They are also the gift of an experience for Mothers who love shopping. 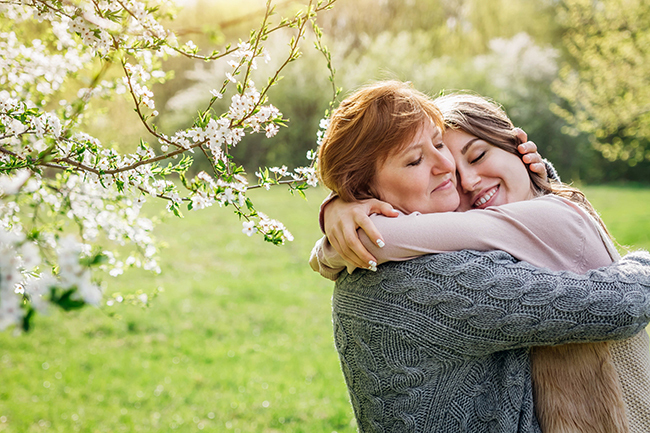 We love our Moms and we know you do as well. Remember this, the ones buying Mother’s Day eGift Cards will most likely be their kids. When they receive an eGift Card from your business they are also receiving a sentimental gift. There is nothing like gaining a new customer through the heart. That is exactly what you accomplish by selling egift cards. If you’re a local business owner, you should be very excited as you are reading this. 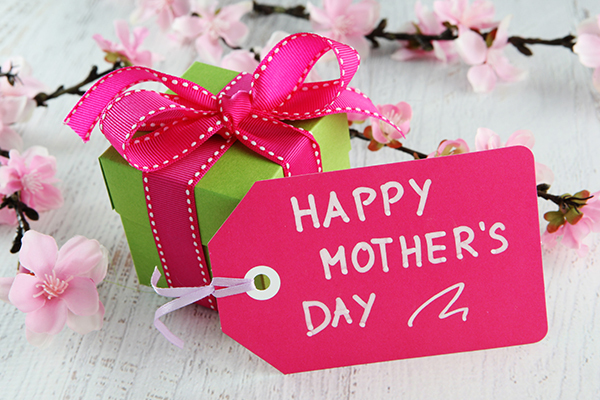 If it so happens you are reading this past Mother’s Day just know eGift Cards are here to stay. Look at the statistics from 2014 to 2018 on how eGift Cards is trending according to Google Trends. Remember the opportunity we gave you earlier in this post. Trends generally last a few weeks to a few months, not half a decade. This is a Brand New Movement! Gift cards are no longer being sold in their physical form anymore. Digital Gift Cards are the best option for today and tomorrow, present and future. If you ask what does the future of gift cards look like? Imagine the new revenue stream and surplus of customers that will come by selling gift cards for your local business. I’ll let you think about that for a second before I tell you the best parts. You ready now because this is BIG? 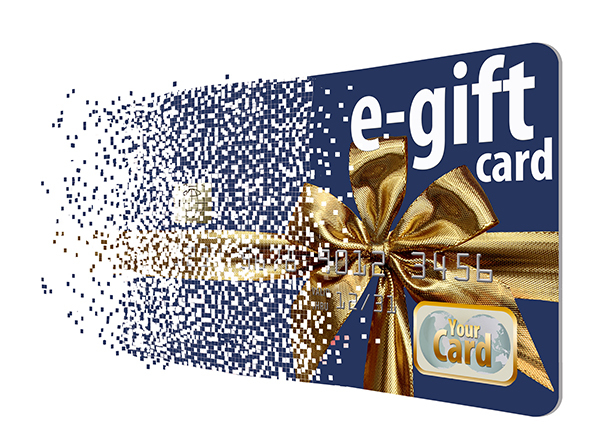 The number one thing about selling eGift Cards vs the old plastic gift cards is that it is more profitable. Let’s say you own a local business. You want to sell gift cards to your customers for Mother’s Day. Depending on the date you may too late for you to sell them because you haven’t ordered them yet. So, let’s say you overnight them, either way you must pay for cost of shipping. …and that also doesn’t account for the situation where your order may get lost in transit. Now you must wait an entire year to sell these plastic themed Mother’s Day gift cards. How much it cost to ship an egift card? When egift cards are purchased they are sent instantly via email to one happy Mother. Where do your plastic gift cards go in your store? Look around your shop and generally you put them in the same spot. On the cashier counter as they make for an amazing last-minute gift. Here’s the second cost you didn’t consider. The carousel that holds those plastic gift cards. With eGift Cards you don’t have to purchase a carousel. Want to know another benefit of selling eGift Cards over plastic gift card outside of saving money and availability? You can create custom gift cards easy with Giftcard Suite. Once you purchase a custom plastic gift card you are stuck with that design. With digital custom gift cards it’s as simple as updating your Facebook or Yelp profile image. Here is where selling egift cards on Mother’s Day provides the most value, the last-minute customer. Let’s face it our mothers deserve the best but sometimes our lives distract us from doing what’s right. Getting her a gift for Mother’s Day. Those plastic gift cards won’t sell. YOU CAN NOW SELL 24/7/365. Digital Gift Cards will sell to the last-minute buyer because they can purchase them any hour, minute or second right from your online gift card shop. We know at this point, it is obvious selling eGift Cards for Mother’s Day is a no brainer. We have proved this with statistics, real customer behaviors and the fact that we 100% guarantee it. There is no reason not to other than laziness and the fact that you are still reading proves you are a hard worker. Act now before the wave of money goes by. Sell eGift Cards for Mother’s Day!